Spot Harry! ((rare)). 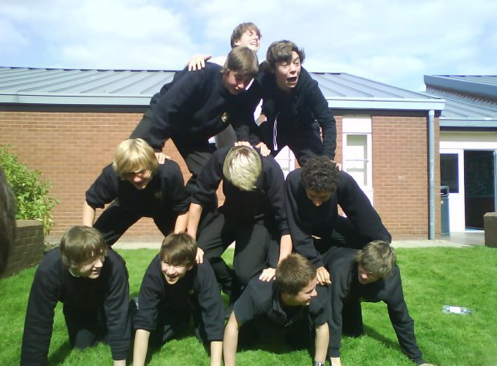 Harry in school. Wallpaper and background images in the Harry Styles club tagged: harry styles one direction x factor school. This Harry Styles photo might contain ئدنسوکٹ, گیندبازی, رگبی, رگبی فٹ بال, ہیں rugger, روگار, fullback, and فولباک.